Have you ever purchased bananas at the store, but became frustrated because they went bad before you could finish them all? Well Barnana solves that problem for you, and provides you with the amazing nutrition of this yummy fruit we all love! 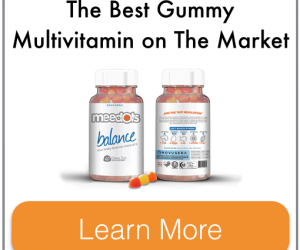 I found out about this product over a year ago, and immediately fell in love with it. The reason I love it so much is because the product tastes amazing, and it lasts way longer than bananas that you can purchase at the store. In short, Barnana is dehydrated bananas with a dry banana dusting to keep them from sticking together in the bag. To explain how they taste, think banana bread mixed with a chewy candy. It truly is a wonderful combination! 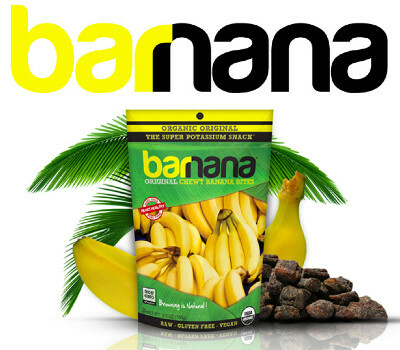 Barnana is a perfect product to eat as a sweet treat after a meal, or as a healthy snack in-between meals. I normally eat about 4 pieces at any given time because I don’t want to overdo it. The product comes in two flavors, original and dark chocolate covered. I love both varieties, but have a bias toward the chocolate version even if it has more sugar than the original ones. I hope you get a chance to try this amazing snack! 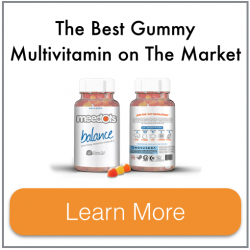 Click here to place your order through Amazon!